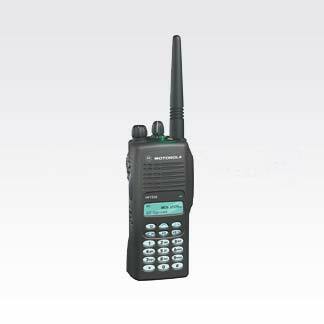 The CP200 portable radio is no longer manufactured, however accessories and replacement part.. 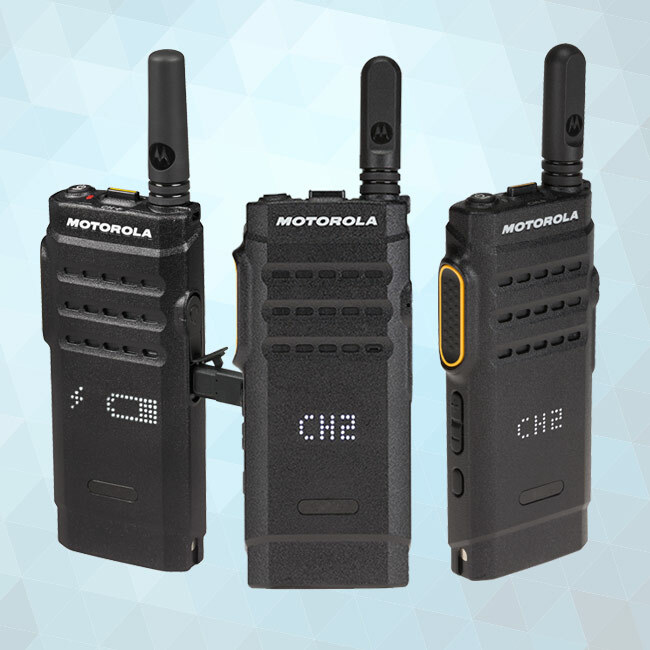 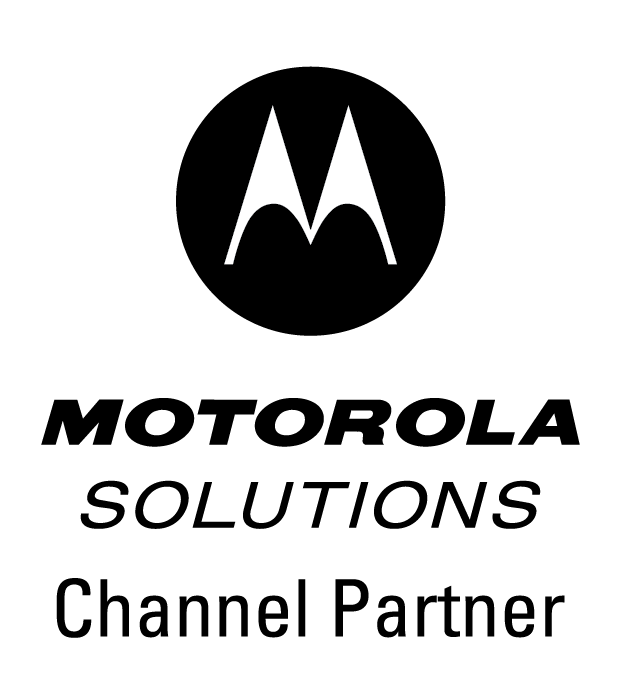 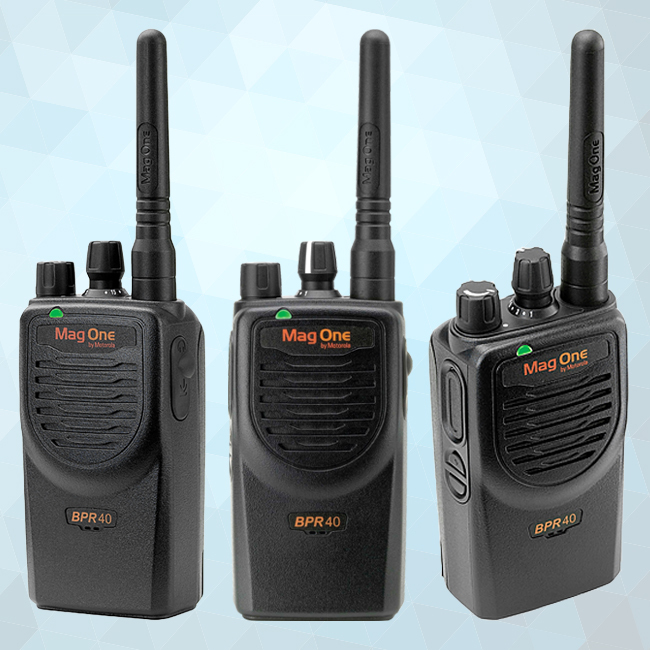 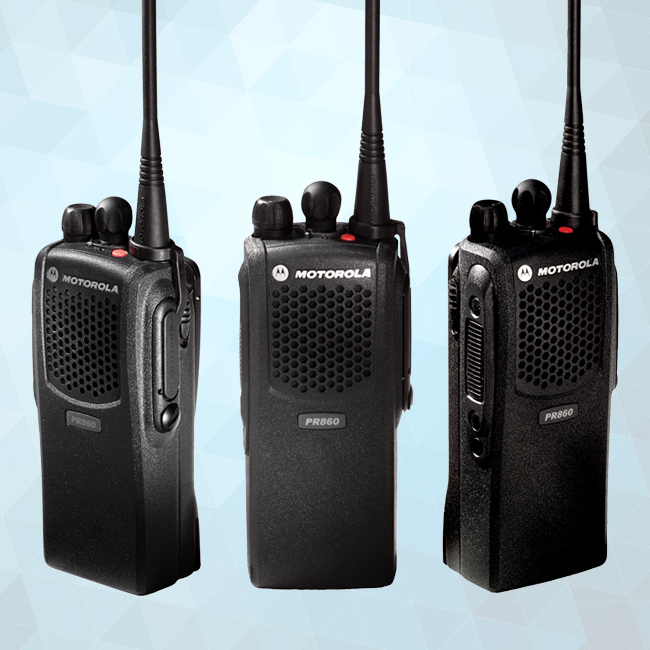 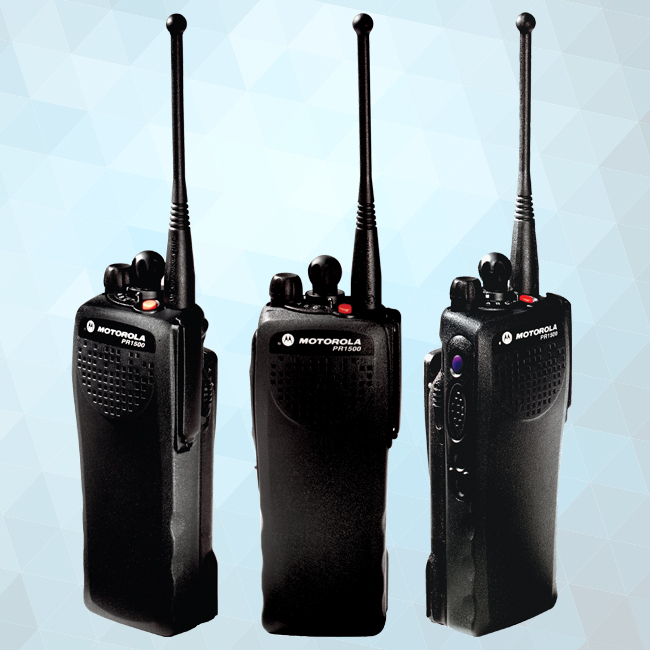 The CP200XLS portable radio is no longer manufactured, however accessories and replacement p.. 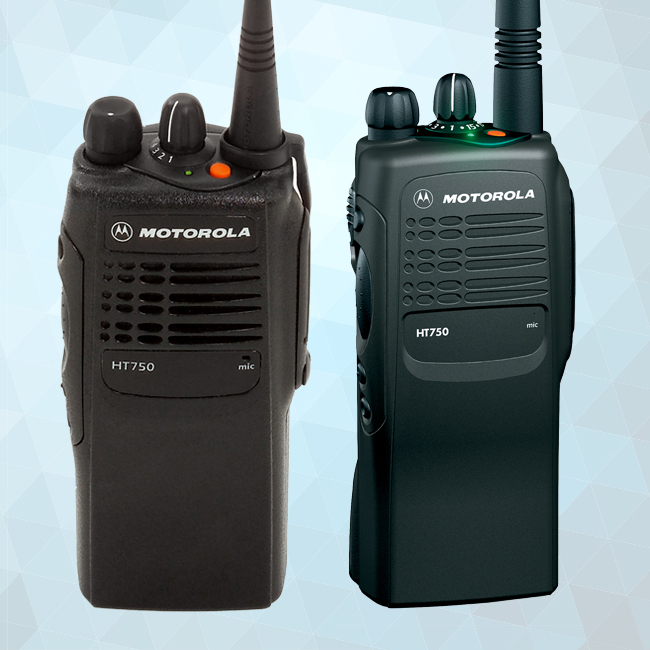 The HT1250 portable radio is no longer manufactured, however accessories and replacement par.. 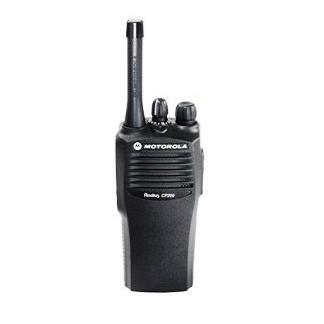 The HT1250LS+ portable radio is no longer manufactured, however accessories and replacement .. 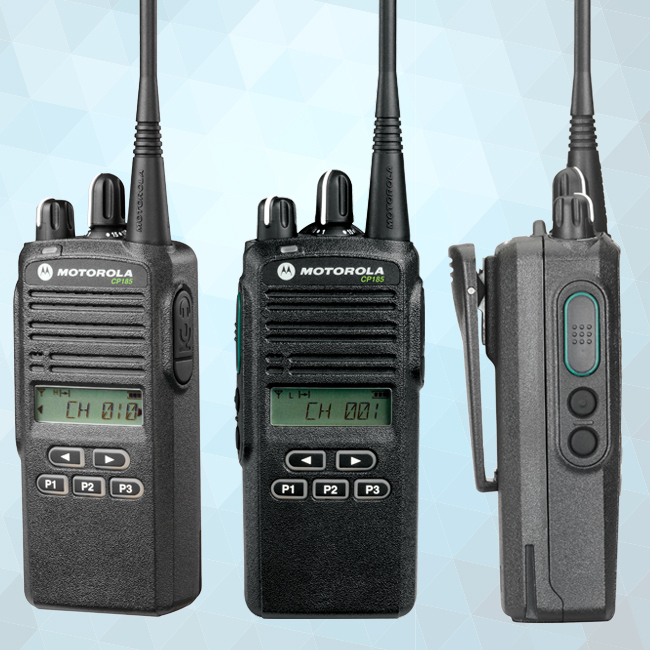 The HT750 portable radio is no longer manufactured, however accessories and replacement part..
REMASTER YOUR WORKFORCE WITH THE RIGHT RADIO. 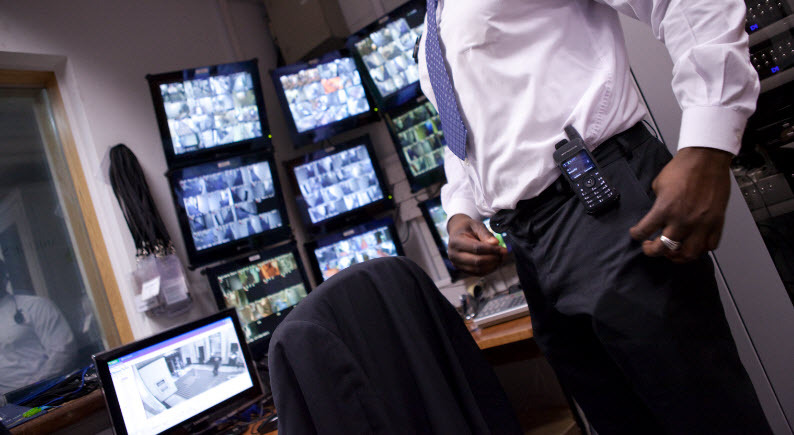 From the front desk to the fact.. 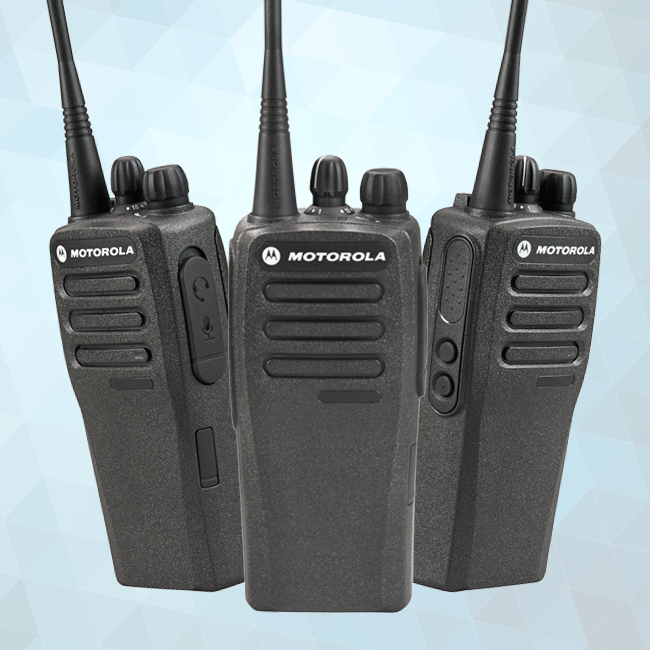 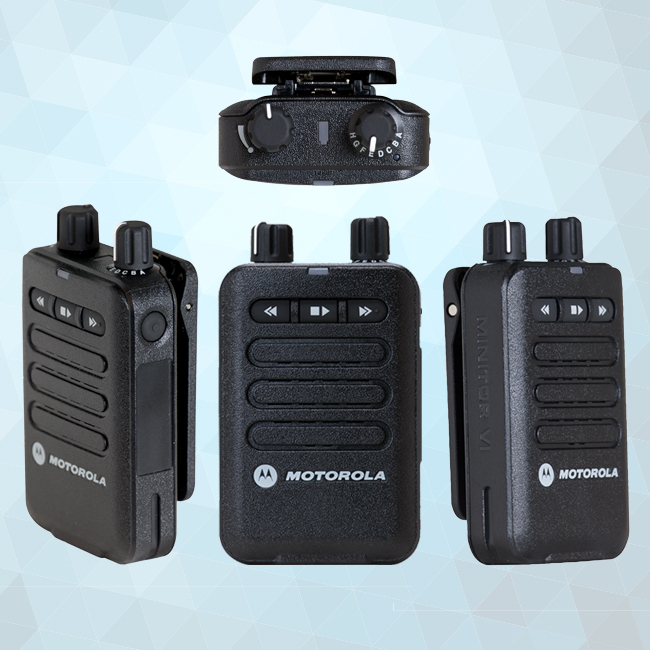 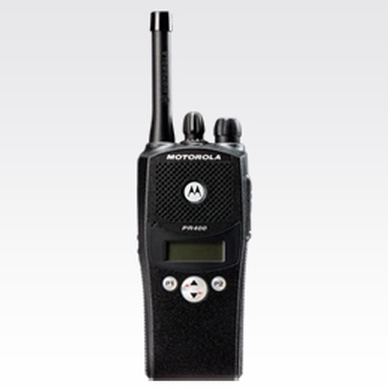 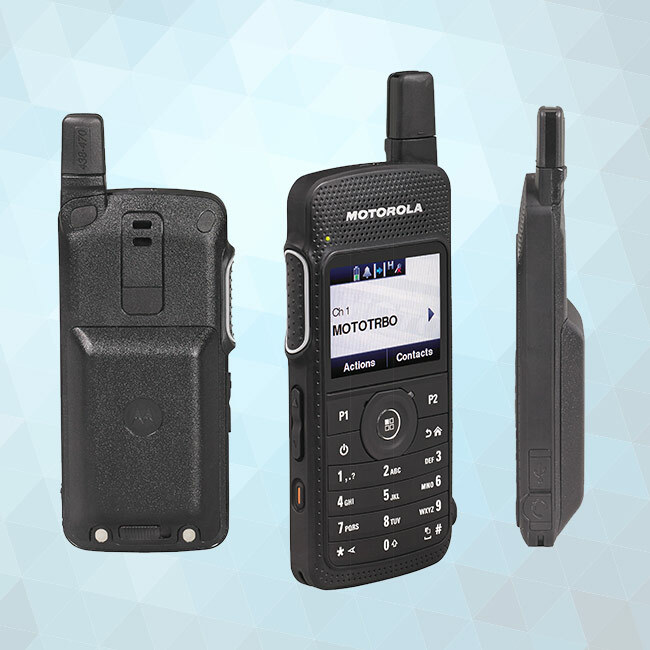 The PR1500 portable radio is no longer manufactured, however accessories and replacement par.. 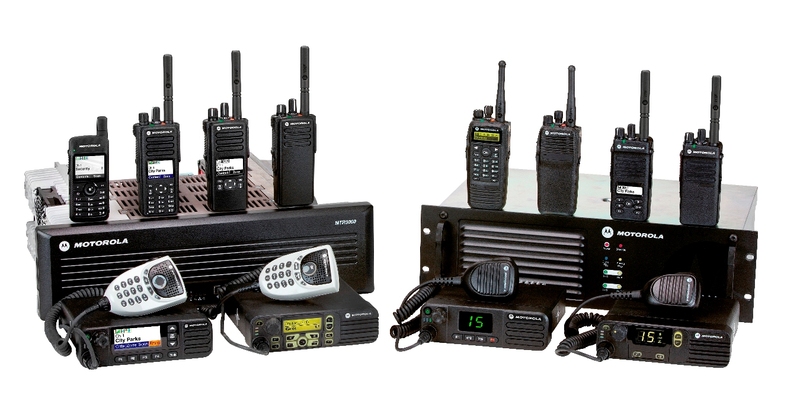 The PR400 portable radio is no longer manufactured, however accessories and replacement part.. 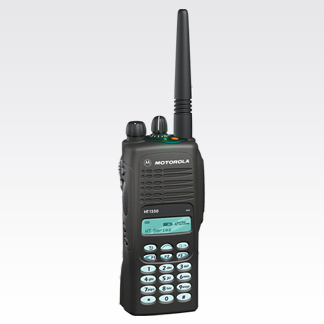 The PR860 portable radio is no longer manufactured, however accessories and replacement part..